I love candles! I love everything about them: the ambiance they create, the scent they give off and even that crackling sound (you know what I’m talking about). Unfortunately, I live in a building that doesn’t permit anything with an open flame. Luckily, I can still use battery operated candles. They may not smell and sound the same, but they definitely establish a similar scene. 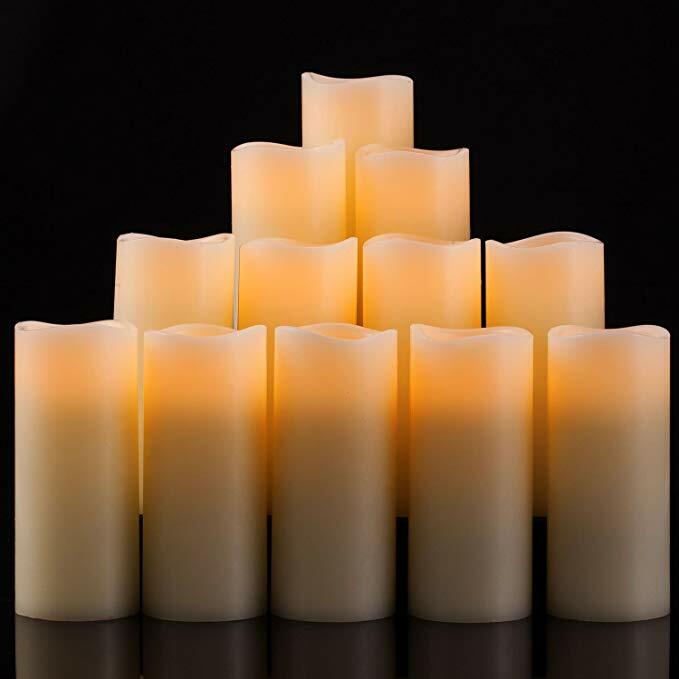 In addition to not having to worry about fire, these candles are much cleaner. There is no black soot to worry about. Plus, you can use them anywhere. Planning to set up a fancy dinner party? Want to have a romantic candlelit picnic? Need a back-up light source for a power outage? 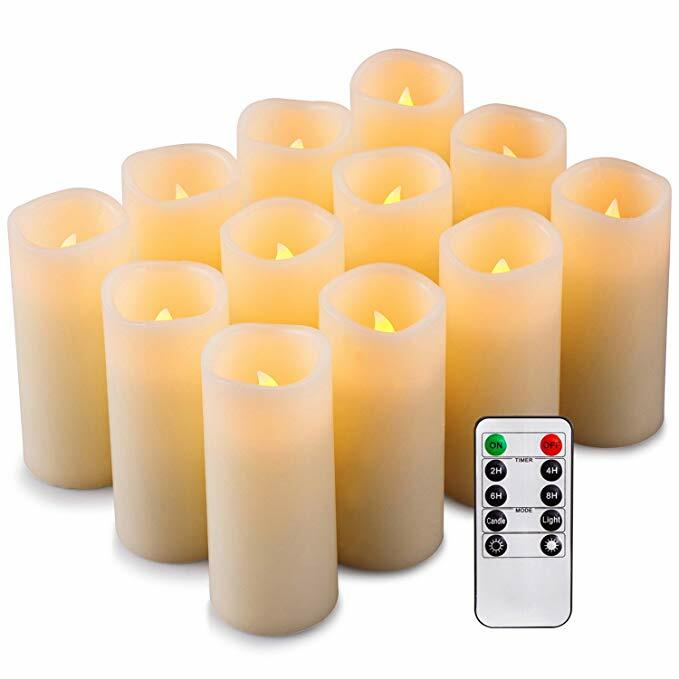 Battery powered candles work great! You can also use them in place of a flashlight if you are outside walking with friends. There is no end to the possibilities. Amazon has a set of 12 on save now for only $27.99. This is a fantastic price! It’s only a little over $2 per candle and they never burn out. This set normally retails for $39.99. Don’t miss out on this deal. Valentine’s Day is right around the corner.